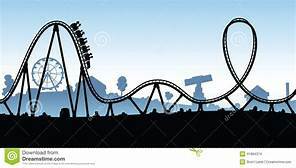 Tues. 2/20: 1-3 pm Roller Coaster Fun! Gain hands-on experience designing roller coasters using library supplied materials. This is a fun way to figure out the principles of physics while using your creativity and imagination.